So on the 27th I left for Colorado. I spent time with the good old Creightons till the 30th. 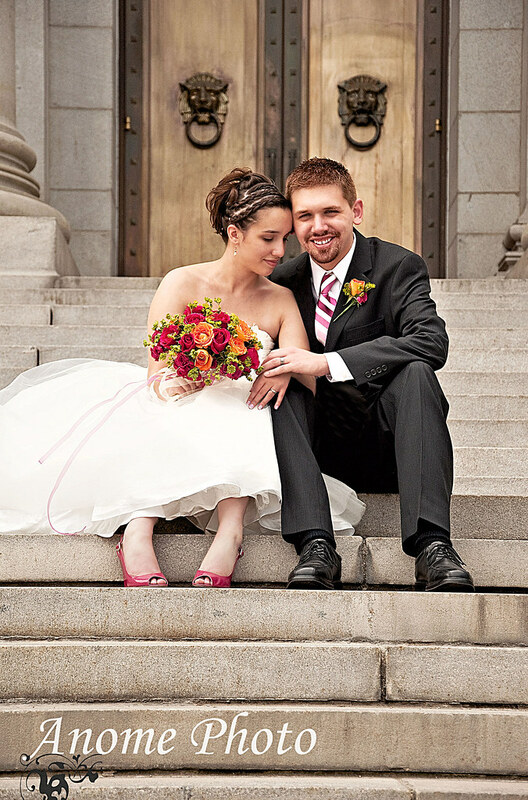 On the 28th Kyla Creighton was wed to Travis Keri, and Kyla is now Mrs.Kyla Keri! 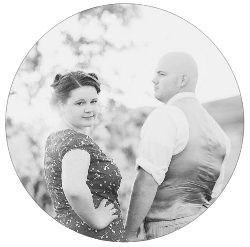 I shot their fun little wedding. 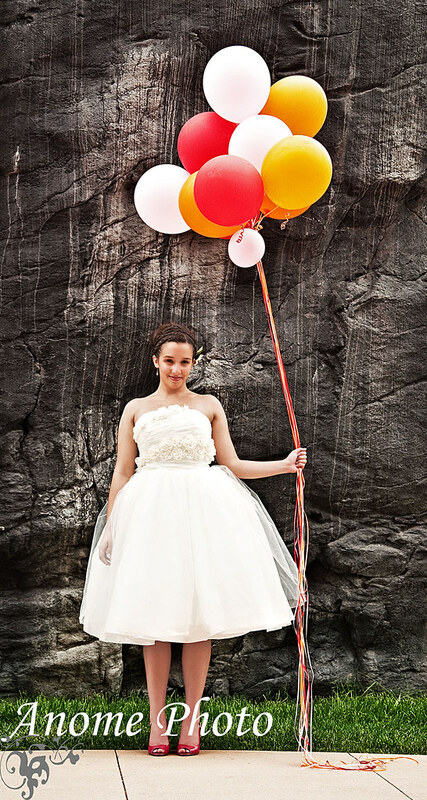 Her dress was adorable, their colors were fun, and the food was yummy! They were married under this big gorgeous oak tree. It gave us really good shade for pictures. 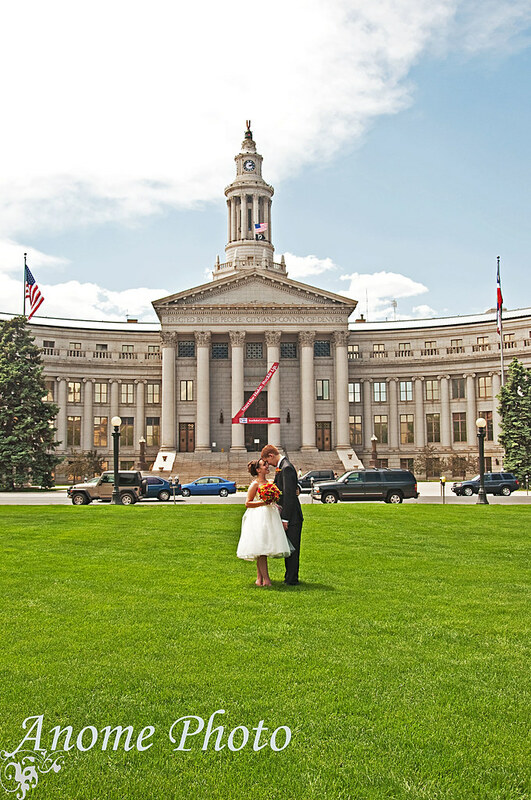 And than we ran around downtown Denver and got shots of the happy couple. 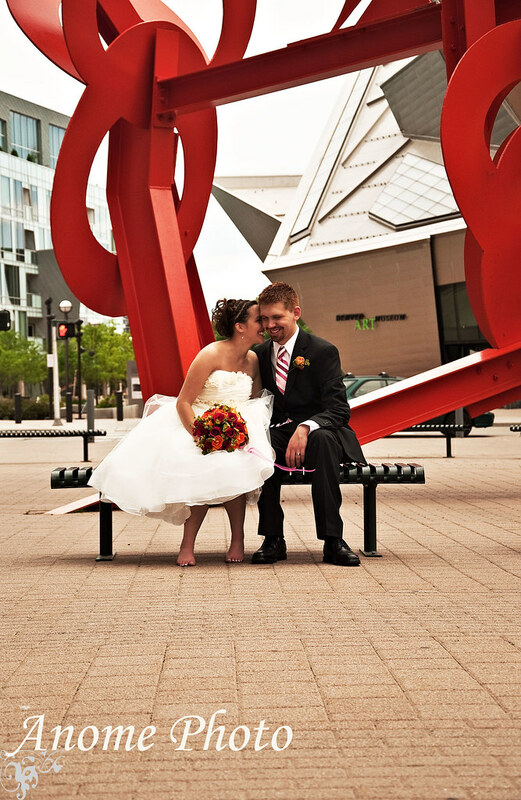 The couple is from Denver and just absolutely love it, and wanted all their pictures to include Denver, and that's exactly what they got! It was a gorgeous day. It was warm and sunny. And just as soon as we started shooting, some clouds came over and it was nice and semi-shady. Not too dark, not too bright. Perfect lighting for pictures! We totally lucked out weather and lighting wise and got some awesome shots!